JannysGirl said it!!! DITTO from me! How great to see such a wonderful range of beautiful work. I have to add that your blog is BEAUTIFUL! 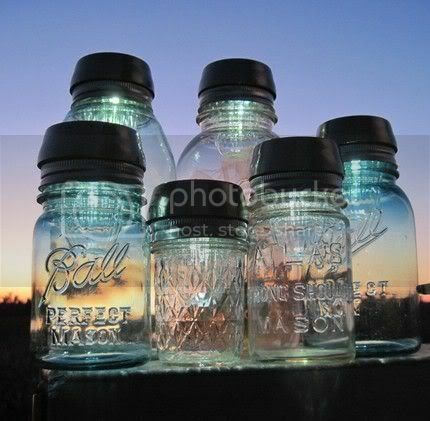 Also, it's an honor to see my Mason Jar Solar LIDS on your blog. FUN to see!!!! THANK YOU so much! These are gorgeous! Sorry, I've been MIA - just busy. Hope all is well! Oh I could have used that scarf last night!!! LOVE those little birds so sweet! So loving the start of fall - I think Fall is the new spring ! LOL Have a great day Lori !!! I love that scarf, I have the same one in rusty orange in my favorites. I love scarves, too. Can't WAIT to pull mine out to wear. 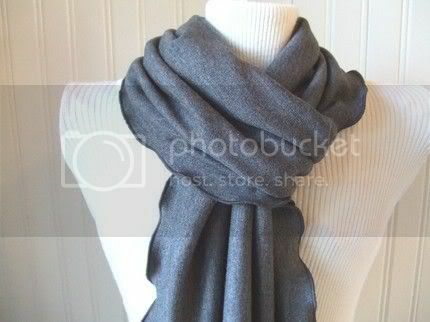 I've always been too hot to be a summertime scarf wearer - menopause hot - gah! Hello fall! The mason jars are a super idea for a fall picnic! Oh all of this is exquisite!!!! 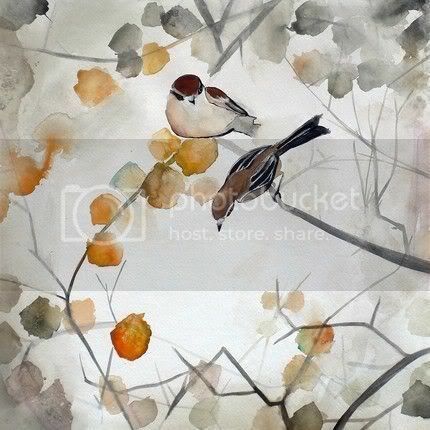 That bird print is beautiful! 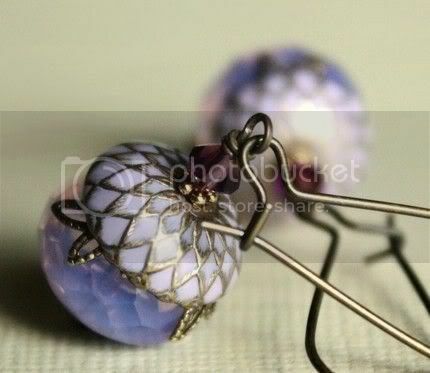 I'm in love with those Acorn Earrings! So beautiful! WANT!! 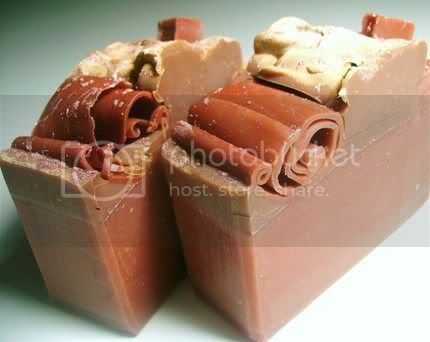 And this yummy soap! I'm sure if I had it my little one was eating it in no time. Looks too delicious.